"Through a rich blend of angelic melodies and rhythms of the earth, Omashar reminds us of the power of unity and the blessing of all life." 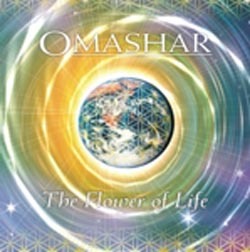 "Omashar's music stirs the heart and awakens the senses to the joy of the New Heaven and the New Earth. In these unique times, his music is a breath of fresh air." "His songs make our hearts and spirits sing." "Thank-you for bringing such joy"
My music is the Song of Life in form. Vibrational food from the source of all creation… I compose only when feeling a sense of balance, harmony, and connectedness. The songs are already written before coming into form. I simply download them from a higher aspect of myself then ‘unravel’ them… The more authentic I become as a human being, the deeper into the unmanifest I am enabled to reach and perceive. "Music to open your heart, filled with messages of love and joy! Truly evocative and inspirational. It's message is that we are one and we are going home. This album lets one clearly experience their inner connection to the source of all creation. Highly recommended, has received 'Oughten House Productions' 'One of the best' awards." "This music will open your heart. A truly uplifting and inspirational album. Filled with messages of love and joy. YES we are one and we are home." From "The One I Am"
"This highly evocative and beautifully crafted album transports you into the reality of the New World. Vibrantly alive music, exquisite melodies, powerful lyrics. A call to greatness from the core of our hearts." 'The Flower of Life' is exciting music. I give it my vote as one of the best new age albums of the year. 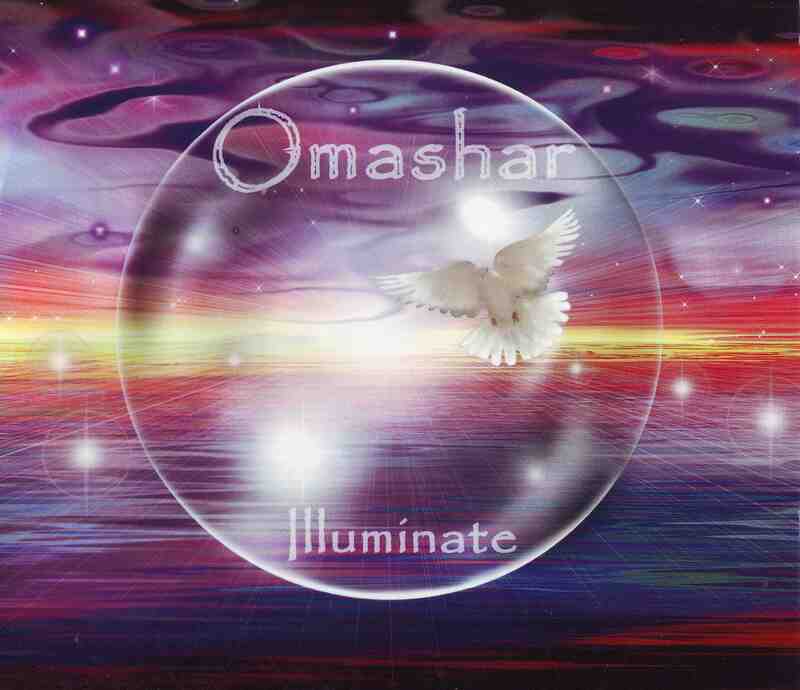 From "ONE Heart ONE Mind ONE Soul"
"Omashar's third album is an amazing journey deeper into yourself. Divinely inspired lyrics remind us to consciously come home and to gently release the illusion of separation from the ONE. Musically uplifting, this masterful creation reaches emotional depths and invites us to 'show up' and be the peace and love that is necessary to transform this world NOW." Make sure to join our mailing list to receive future event and release information. © 2017 SOURCE PRODUCTIONS INTL./Colleen Cackowski. All rights reserved.